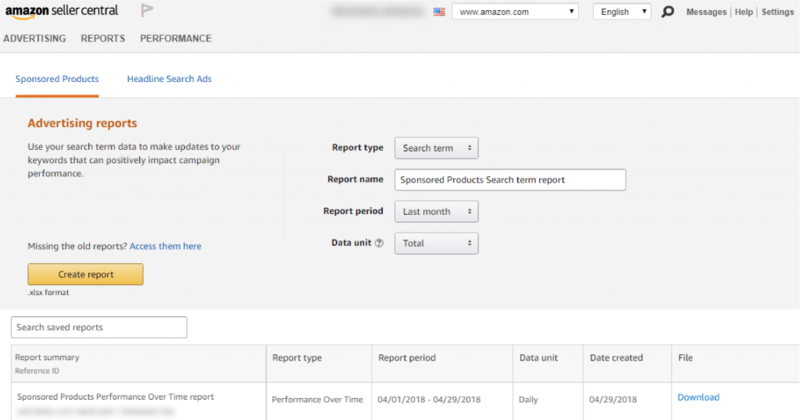 Amazon’s advertising platform offering PPC ads (or sponsored ads) is all the rage these days – especially as searchers are turning to Amazon as a true “shopping engine” versus just a search engine over the last few years. Not only does Amazon receive millions of searches each month, and is experiencing steady growth, but it also is receiving the majority of long-tail searches – those made up of three of more words. Amazon is for extremely high-intent searchers and because users are most often searching to buy, rather than just browse, they tend to have very specific, longer searches. 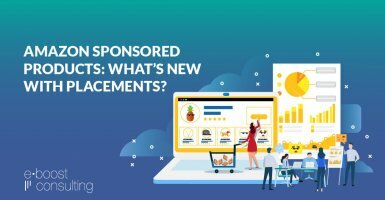 The Amazon Ads platform has much less in the way of complexity and advanced advertising features compared to Google or Facebook, but it’s still very important to build Amazon Ads campaigns according to best practices to maximize results. 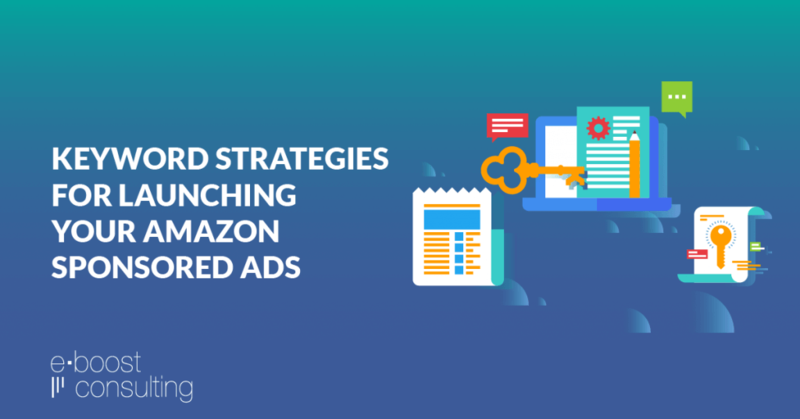 The keyword strategies below are one of the first discussion points we have when developing Amazon sponsored ads strategy. 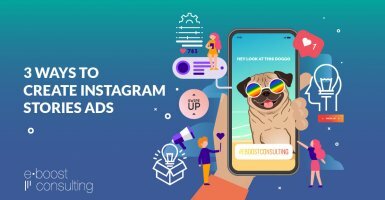 Since there are less levers to pull on this platform, a solid keyword strategy helps set you up for success and later iterations of a profitable campaign. 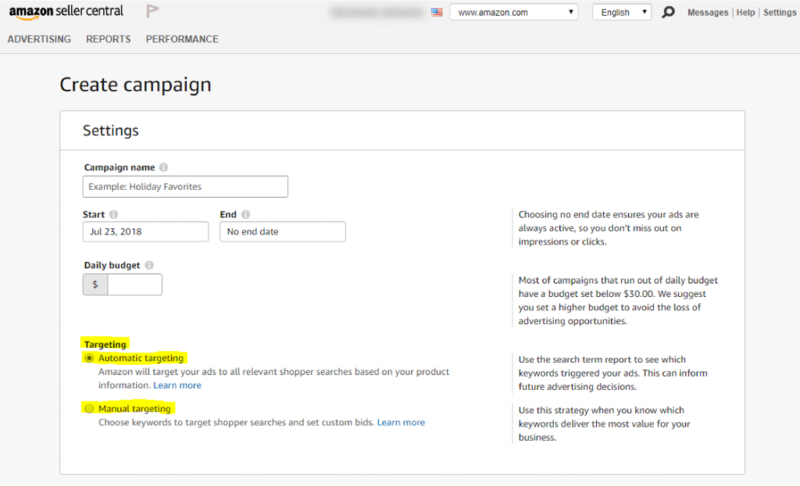 Within your Amazon advertising account, you will note two very important options for how you will target your keywords – Automatic Targeting and Manual Targeting. Automatic Targeting can be a bit of a time-saver and allows Amazon to algorithmically target your sponsored product ads to all relevant customer searches based on your product information. Manual Targeting allows your ads to appear when a customer’s search matches keywords that you provide via manual implementation. 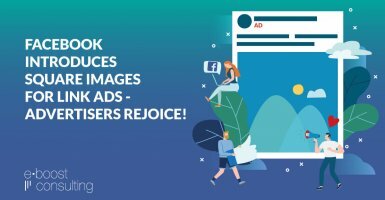 For accounts looking for scale, and who have a sound product feed full of the required information, we like to launch a few Automatic Targeting campaigns. 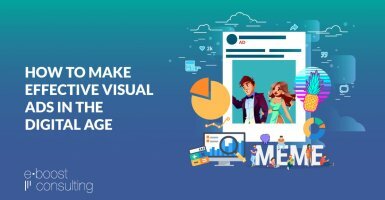 This can help get your ads live quickly, as well help you mine for keywords to add to your campaigns based on their success. Automatic targeting campaigns are great for big brands, but are also great for smaller brands to test. If you are going to create mostly Automatic Targeting campaigns, we recommend having a branded Manual Targeting campaign (you know, one with just branded keywords), and excluding those same branded keywords from your Automatic Targeting campaign. This allows you to ensure Automatic Targeting isn’t mixing really high-intent branded keywords with all the possible keywords gleaned from your product information. Pull a search query report and monitor which keywords are doing well and those that aren’t. You can make optimizations based on that data by negating anything that isn’t working. For keywords that are working really well, that need more budget than your overall Automatic Targeting campaign budget, consider putting them into their own campaign using Manual Targeting, and negating those keywords from the Automatic Targeting campaign. This helps filter any search query matches to the right campaign and allows your best keywords to have their own budget. Adjust your bids based on performance looking at metrics like your ACoS (Advertising Cost of Sale) and your Order count. Continue optimizing your product feed and product listing. Automatic Targeting works to optimize and find searches based on the information that you input. Though we won’t tell you to “keyword stuff” your listings, make sure that they are relevant and specific. You aren’t selling a Jacket – you are selling a women’s lightweight, cozy blue puffer jacket that is lined, and has pockets and a front zipper. It is made of nylon with insulation and is machine washable. For the budget-conscious, those who still have some work to do before Amazon can algorithmically find searchers based on your product info, or advertisers who just like more control, consider skipping Automatic Targeting and focusing only on Manual Targeting to start. With Manual Targeting, you simply upload a list of keywords, and you structure your campaign with multiple ad groups to serve different sets of keywords (very similar to Google AdWords or Bing Ads). You can also add negative keywords to ensure you aren’t showing on anything irrelevant. 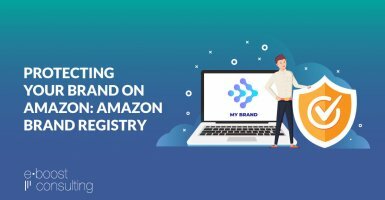 As a best practice, we always recommend splitting campaigns into Brand and Generic subsets, and getting even more granular depending on the amount and types of products you have available on Amazon.com. An important note to understand about Manual Targeting is how your keyword match types come into play – which function just as they would in Google AdWords. With exact match, your ads appear only when someone searches for your exact keyword. With phrase match, your ad shows when someone searches for your exact keyword, or your exact keyword with additional words before or after it. With broad match, the keyword can match a shopper’s search query in any order along with other variants of your keywords. 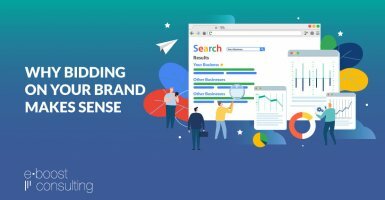 Pull a search query report and monitor which keywords are doing well and those that aren’t – and optimize by either adding keywords to the campaign with a specified bid or negating them from your campaign altogether. Continue optimizing your product feed and product listing. 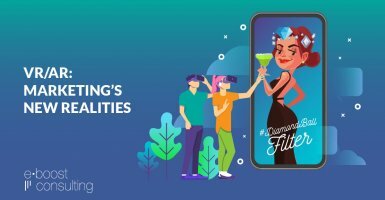 Though not necessary from a targeting perspective per say (like with Automatic Targeting), an optimized feed and listing will perform better and be more relevant to a user’s search. Consider what has worked in your Google AdWords or Bing Ads campaigns and try carrying over some top-performing campaigns or keywords. Consider what hasn’t worked in your Google AdWords or Bing Ads campaigns but should have if it wasn’t so long-tail. Chances are that you can get these types of keywords to work in Amazon. 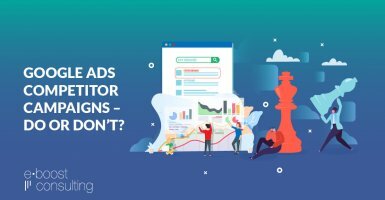 Though Amazon looks like other PPC platforms, it is definitely a unique search engine worth exploring for all businesses who sell products on Amazon.com. Though currently optimization opportunities might be limited when compared to traditional paid search in AdWords or Bing Ads, having a sound keyword strategy will help set you up for success and give you the ability to anticipate the types of optimizations available to you. 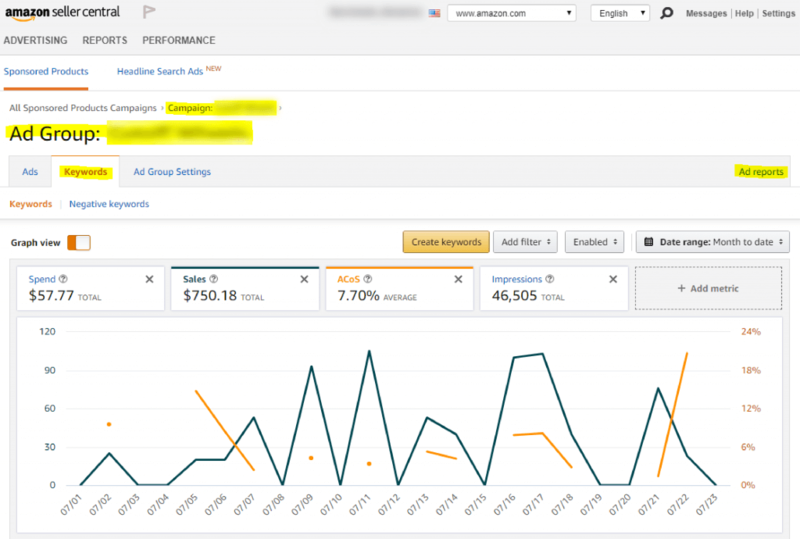 If you need help getting started with Amazon advertising, or want to revamp your existing Amazon strategy, reach out to our team. We’re here to help!